Go to O&O Software Promo page HERE (German). Enter an email address and then click the “Kostenlose Lizenz anfordern” (Request free license). Now you will receive a confirmation email from O&O Software, click on the link to complete the registration. Note: If you have not received a message, please check your spam folder. Once complete the confirmation register, another email will receive containing with the license key code and download link. 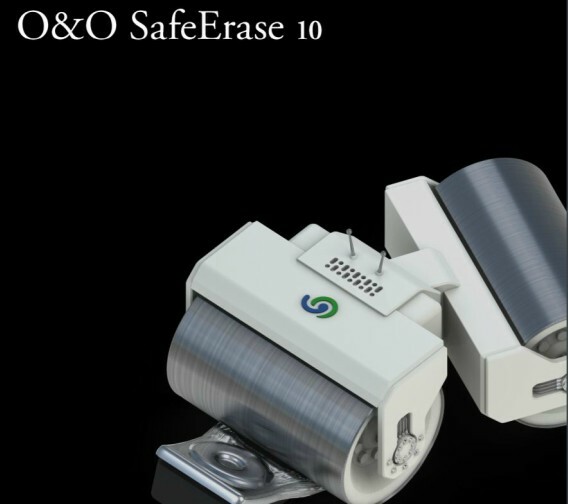 Install O&O SafeErase 10 and activate the software with the license key code received to enjoy full version.